October 2nd in Plugin Lists by Wordpress Jedi . 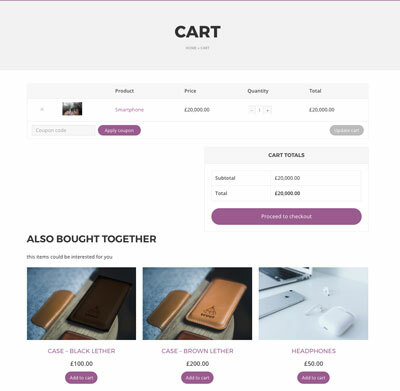 WooCommerce Frequently Bought Together: lets you manually assign frequently bought products or use automatic matching to display interesting items to your customers. Yuspify Recommendation Engine: uses machine learning to increase your sales. It syncs with your database and uses events happening on your site to offer personalized recommendations. Beeketing: a marketing automation solution for WooCommerce. 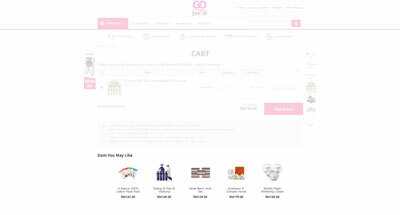 It offers up-selling and cross-selling opportunities as your customers add items to their cart. 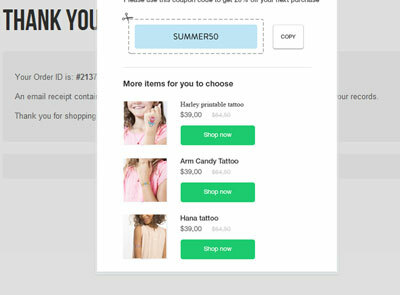 It allows you to set an order value threshold to motivate your customers to spend more on your site to receive a discount. Have you found better plugins to display frequently purchased together products in WordPress? Please share them here.